Wedsite Up! | Mommy Joys | Marriage, Motherhood, Life. 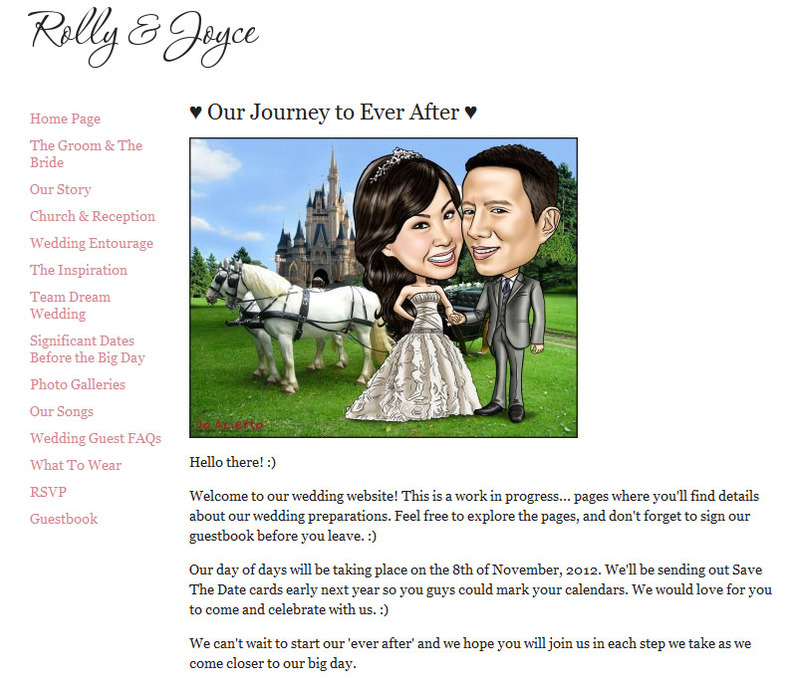 On November 8, 2012, our ever after is about to unfold.